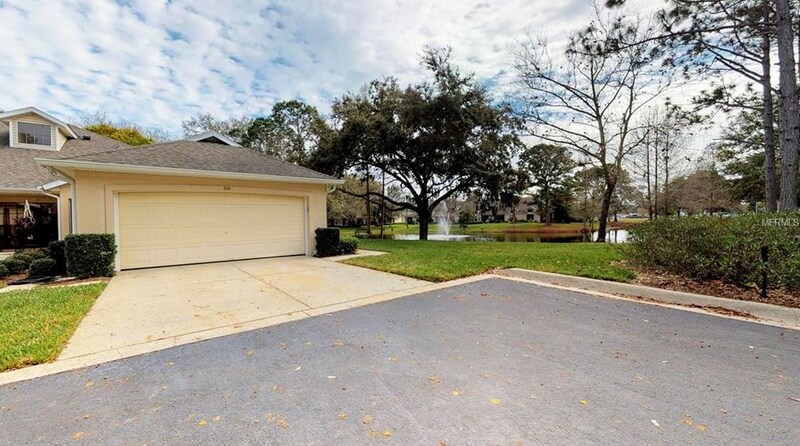 Move in Ready, 2 Car garage, End Unit Villa with a great pond view. Location, location, location. This light and bright 2 bed and 2 bath villa is a short walk to the community pool and clubhouse. Freshly painted and neat as a pin this is a great space to call home and it's close to the downtown entertainment district, lakes, shopping, and great dining choices. Come make this your piece of Paradise. Pet Restrictions: See Deed Restrictions, / Small (16-35 Lbs.)lbs. Lot Features: FloodZone, In City Limits, Sidewalk; Up to 10, 889 Sq. Ft. 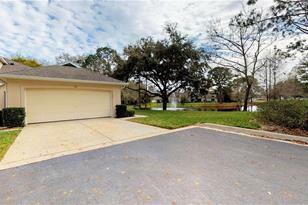 Listed by Optima One Realty, Inc.
216 Juniper Way, Tavares, FL 32778 (MLS# G5012263) is a Single Family property that was sold at $163,000 on April 18, 2019. Want to learn more about 216 Juniper Way? 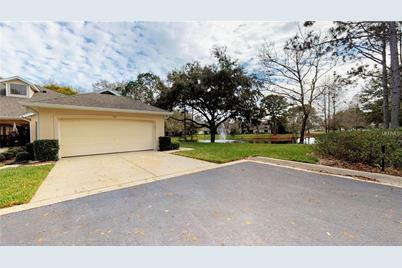 Do you have questions about finding other Single Family real estate for sale in Tavares? You can browse all Tavares real estate or contact a Coldwell Banker agent to request more information.